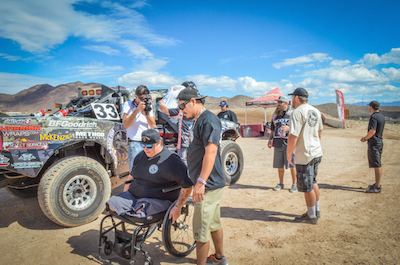 March 12th will be Race For The Wounded’s 3rd year in a row putting wounded veterans into the MINT 400. 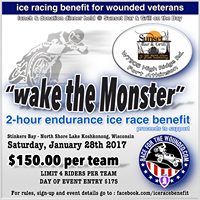 This year we have two new wounded veterans that will be co-driving the Scott Racing Trophy Truck to the finish line! Justin Gulde was born and raised in Knoxville, TN. After graduating high school in 2009 in Las Vegas, NV. Justin enlisted in the United States Army. 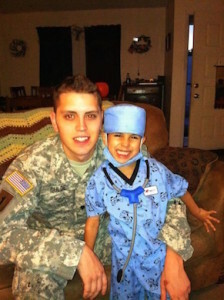 Fresh out of training Justin was assigned to Ft. Riley, KS. with the 1st eCAB, 1st ID. After being in the unit only a few months he was then deployed to Camp Taji, Iraq in 2010. On Thanksgiving Day the Camp came under rocket attack. During the attack Justin was wounded by a 107mm rocket. 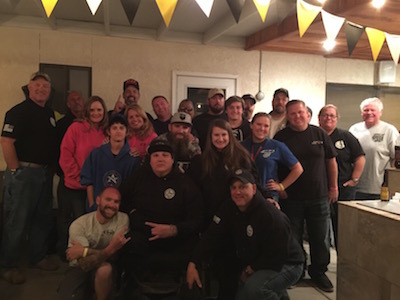 Justin suffered from shrapnel wounds to the head, sides, and left arm which severed all nerves. 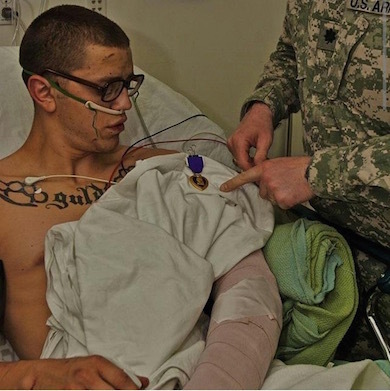 He also suffered a TBI from the blast and is now dealing with PTSD. Justin now is back in Las Vegas, NV. 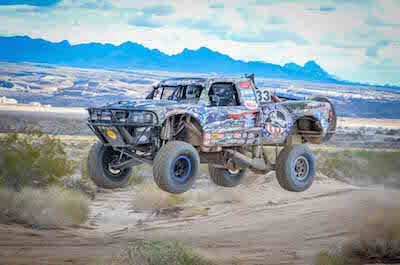 Michael Wilson, born in Yuma, AZ. 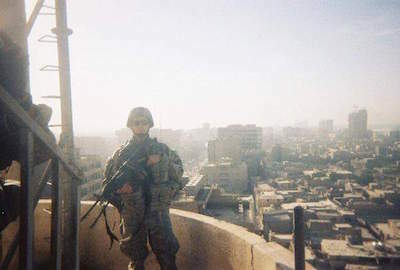 After graduating from Yuma High School in 2004, Mike enlisted in the U.S. Army on July 19, 2004. He ended up stationed at Fort Bragg, NC as an Airborne Infantrymen with the 82nd Airborne Division. 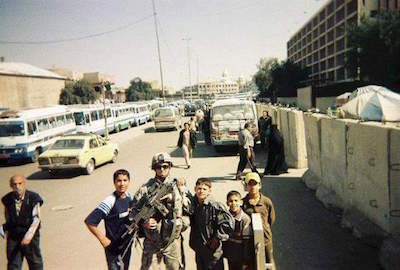 After what seemed as the longest intense training cycle with this elite unit, Mike was then deployed to Baghdad, Iraq for a fifteen month deployment called “The Surge” in December of 2006. On April 10th of 2007 Mike and his Fire Team where on patrol in Al Fadhl Baghdad that lasted for 8 1/2 hours. During the fight the enemy through a grenade into the teams position, with most of the team sustaining injuries. 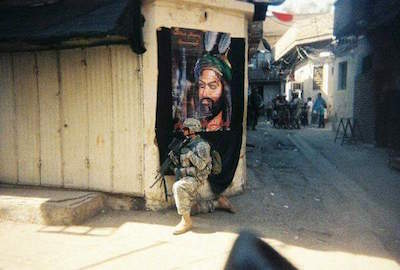 This did not stop the Paratroopers from fighting until the enemy was neutralized. 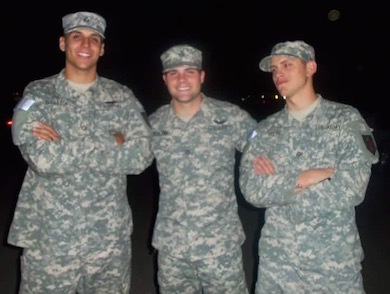 Mike then finished his enlistment and separated from the Army on 3 December of 2009. Mike now lives in Scottsdale, AZ. He is in school to become a helicopter pilot with the goal of become a pilot for Border Patrol.